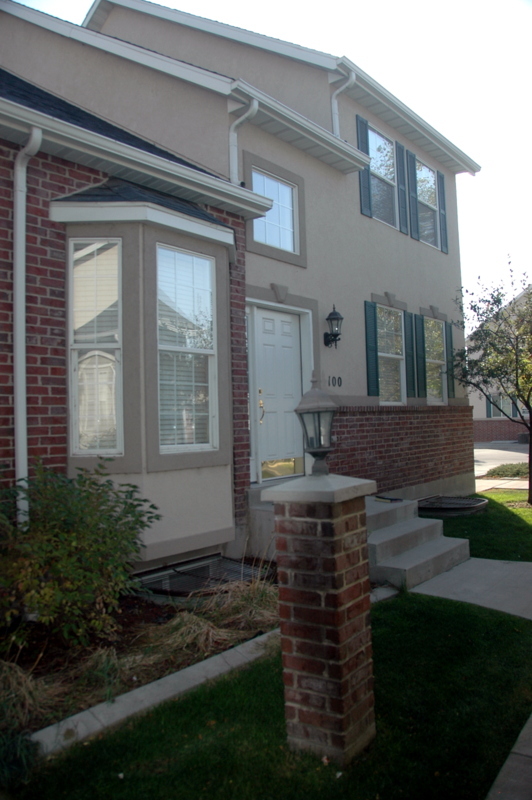 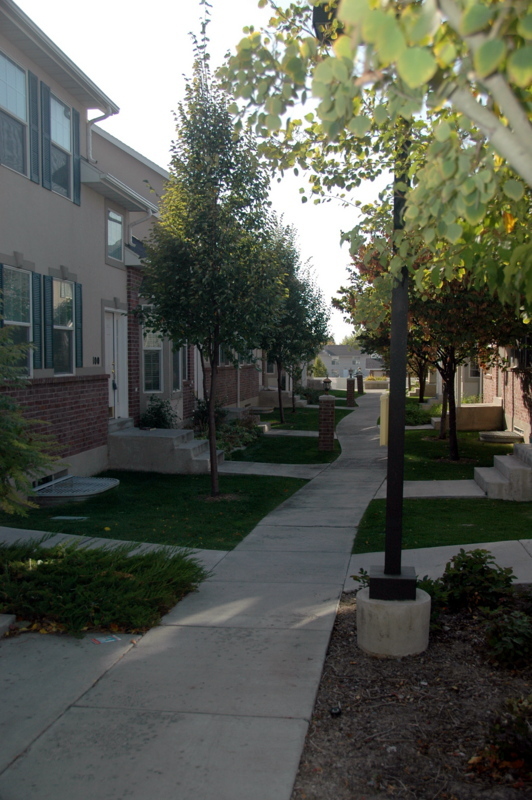 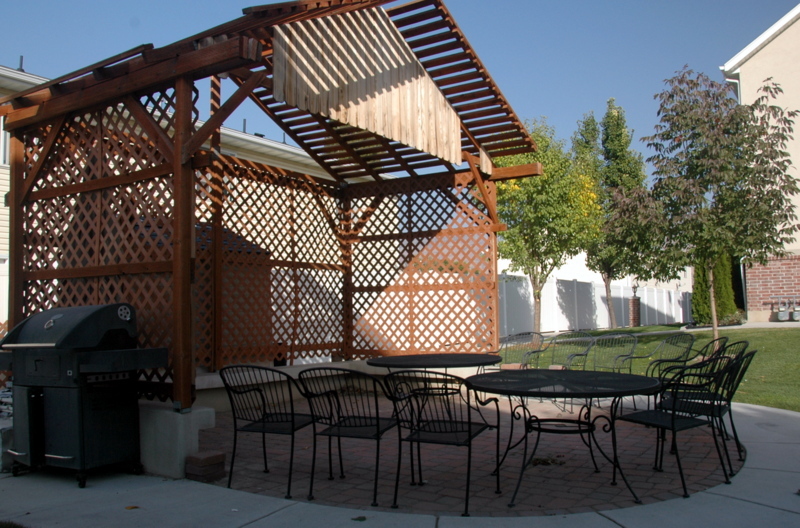 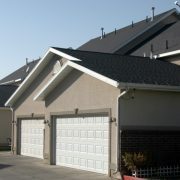 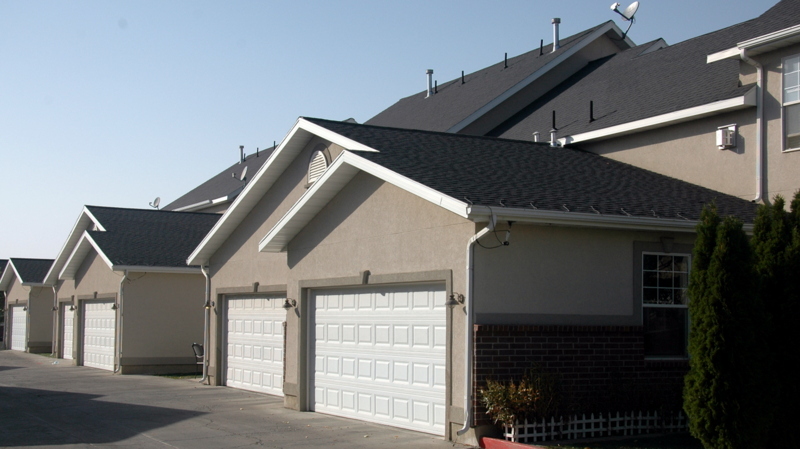 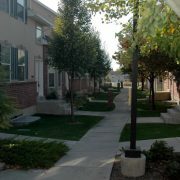 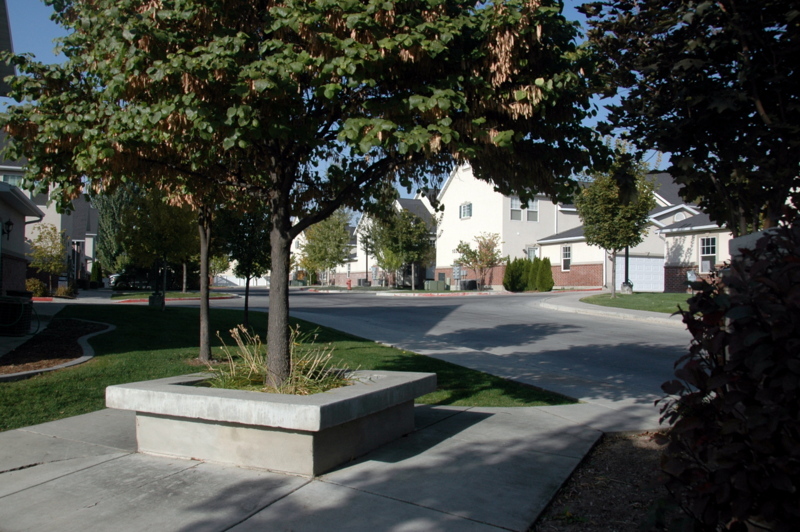 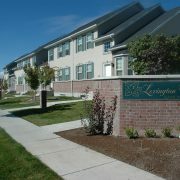 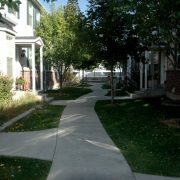 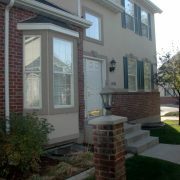 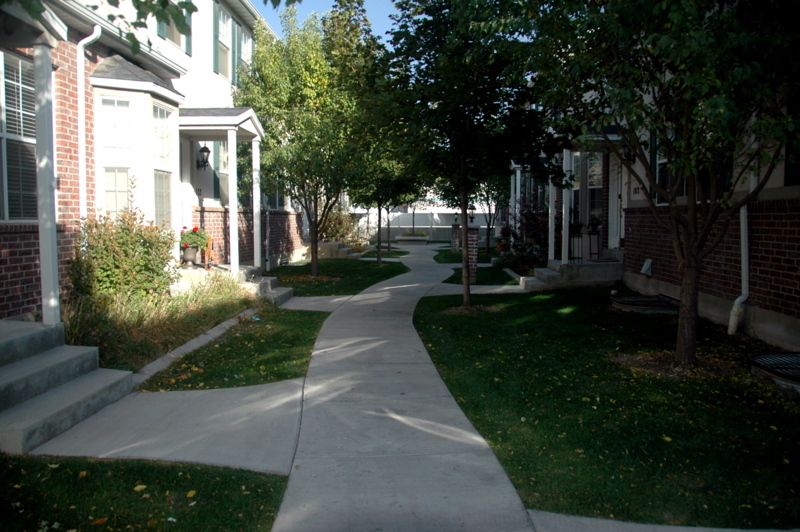 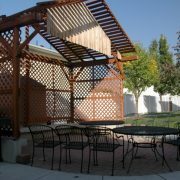 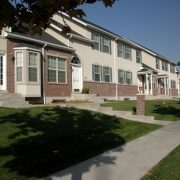 Lexington Village combines luxury and convenience in the heart of Logan! 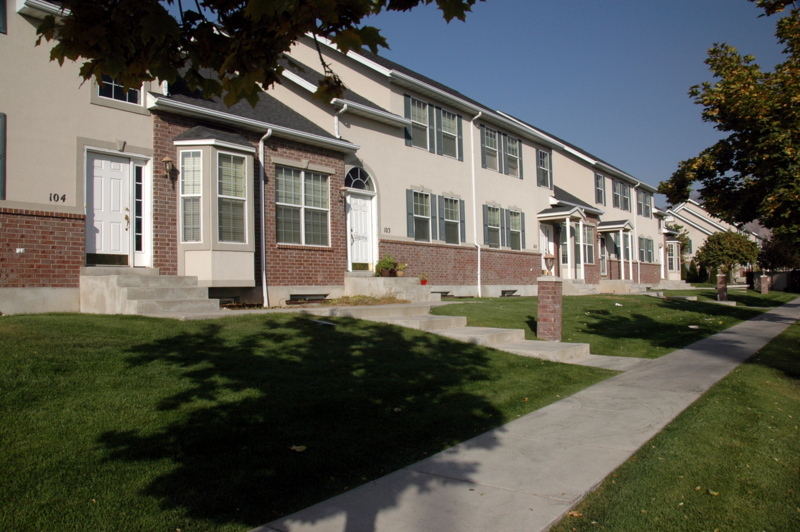 The townhouses have an attractive brick and stucco exterior with interior features found in luxury homes: vaulted ceilings, bay window, hardwood floors, wonderful kitchens with beautiful cabinetry, three living room/family room areas, jetted tubs, and all include a 2 car garage. 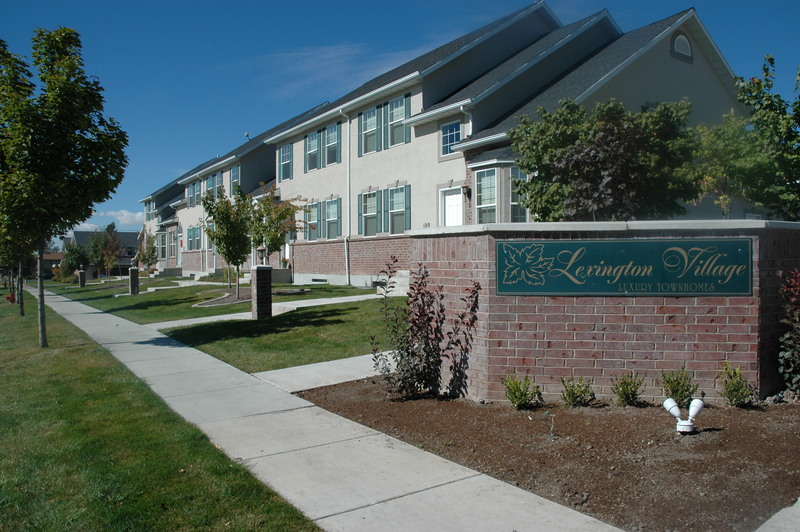 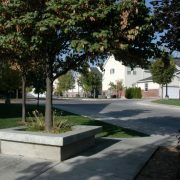 They are conveniently located across the street from the public transit system, and minutes away from Logan’s main shopping areas, USU, restaurants, and theaters. 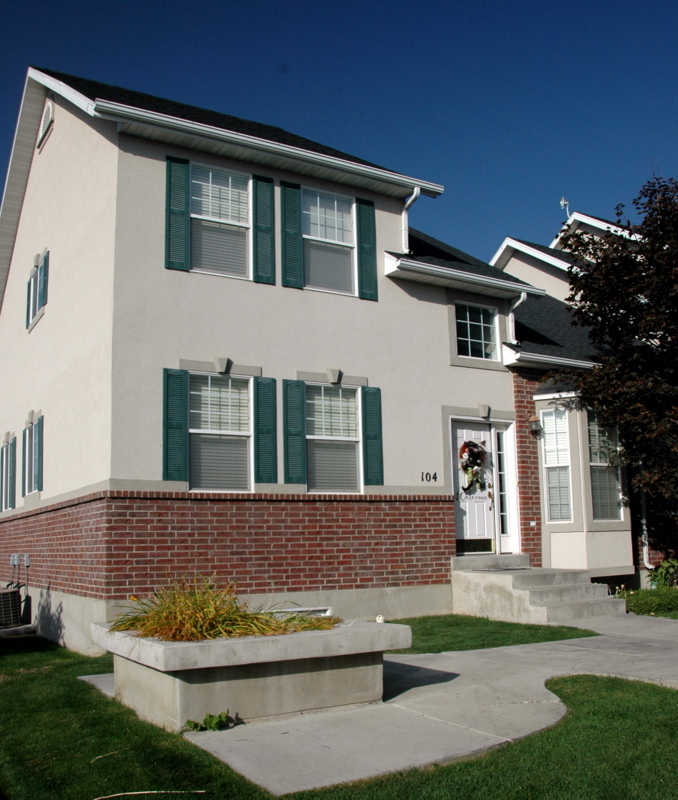 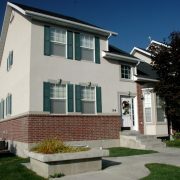 Live in the heart of Logan without sacrificing luxury or square footage!